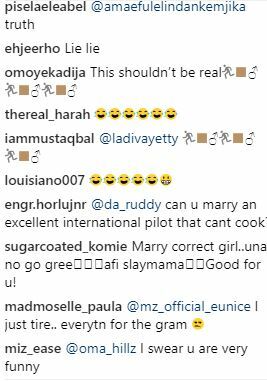 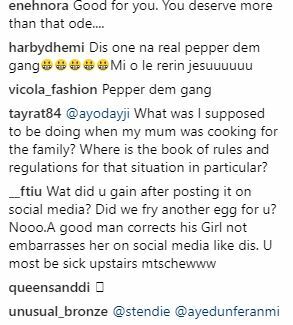 A yet to be identified Nigerian man has taken to his social media page to cry out after his girlfriend was unable to properly fry an egg. 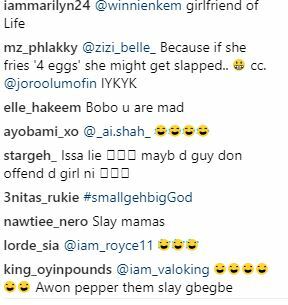 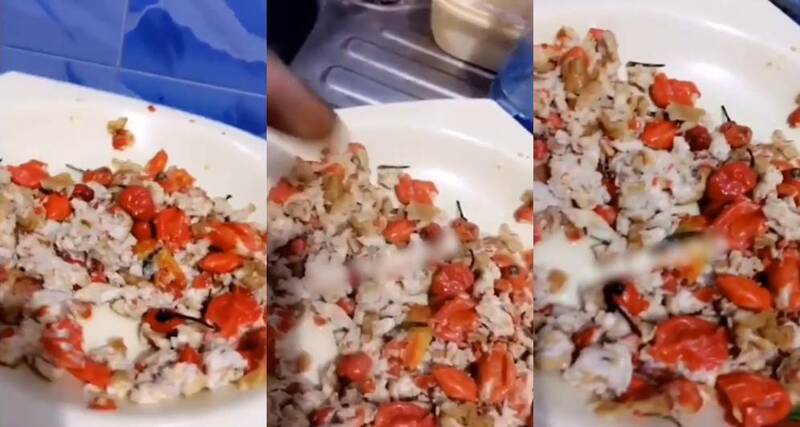 In the video, the young man can be seen laughing and saying “Jesus you fried egg you cannot cut pepper”. 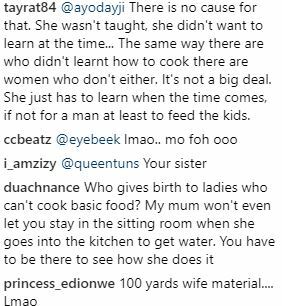 The video has since gone viral on social media with many people dropping their comments.